The mission of FAI (Fondo Ambiente Italiano, usually referred to in English as the Italian National Trust) is twofold: on the one hand, it is to promote a tangible culture of respect for Italy's natural heritage, art, history and traditions; and on the other, it is to protect a legacy that forms a fundamental part of the roots and identity of the Italian people. FAI is a national, not-for-profit trust that was set up in 1975 and has since gone on to save, restore and open to the public numerous fine examples of Italy's artistic and natural heritage. 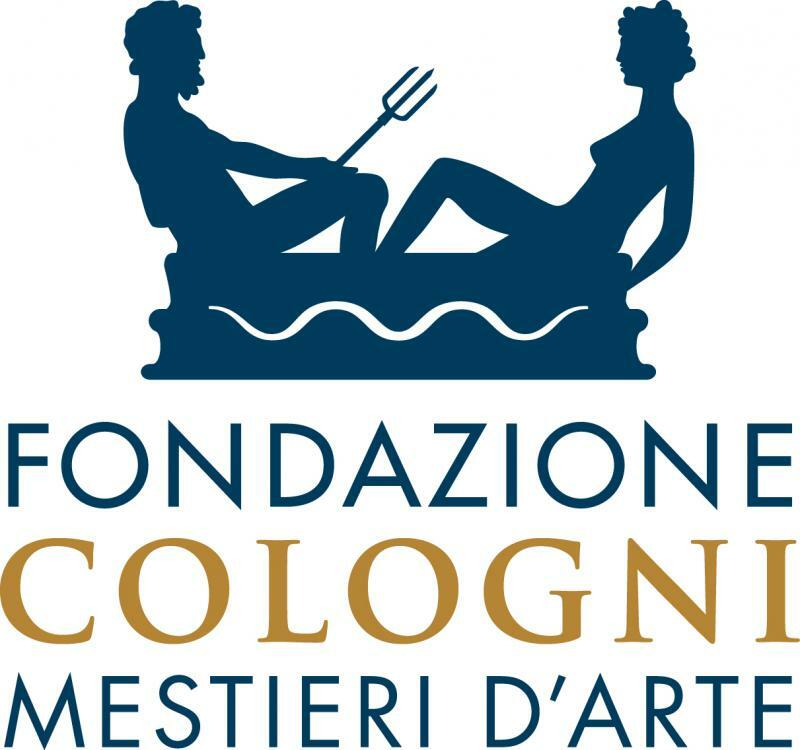 FAI – Fondo Ambiente Italiano (the National Trust for Italy) is a non-profit foundation that operates thanks to the support of individuals, companies and institutions. Since its founding in 1975, FAI has drawn inspiration from the National Trust for England, Wales & Northern Ireland, and is affiliated with INTO – the International National Trusts Organisation. Villago originates from two graduated in Cultural Heritage with the dream of a business producing culture in Italy. The Brianza area is their first reference territory: it’s a vacation area between Milan and Lake Como, full of precious villas, still belonging to aristocracy of the past. Silvia Brusadelli and Giovanni Vanossi linked them in a network, creating a new tourist proposal: their guests sleep in canopied bed and for them they prepare breakfasts and dinners with ancient dishes and pieces of silverware. They make their guests sit down in historical living rooms for elegant tea breaks and they make them fun with aristocratic hobbies. Silvia and Giovanni created a new “life style” of vacation in villa and they want to spread it in the whole Italy. With Villago we are creating “Home to home”, a project to discover beautiful residences and gardens, designing thematic guided visits between selected special locations. Thanks to our expertise we can choose the best villas for an itinerary following your passions and desires, for unforgettable experiences and unique memories. For more than two years, through a series of cultural tours, Elesta has been proudly sponsoring L'abilità - the Association for Family Strategies for Early Childhood Disabilities. These cultural tours support the projects of the non-profit association, presenting a mixture of discoveries of both well-known and unexplored museums, interesting exhibitions, magnificent churches, and fascinating walks around the city. L'abilità was founded in 1998 in Milan by a group of parents of children with disabilities, together with professionals. Since then, they have worked intensively to define and manage innovative services and projects focused on children with disabilities, on their wellbeing, and on their families, promoting a new perception of disability and inclusion. At national level, L'abilità concerns itself with projects regarding the accessibility of cultural artefacts through the Museo per tutti, and using innovation and technology in areas of fun/education and learning mechanism for children with disabilities. The Italian Tourism Startup Association was founded in 2013 to reunite the best start-ups offering products and digital services in Tourism and Culture sectors. Born thanks to a casual meeting between some tourism start-up founders with the common desire to create a network, the Association has more than 100 associated start-ups. It promotes creativity and innovation and sustains the growth of digital start-ups to accelerate the development of national travel economy. The Villa Mapelli Mozzi, a splendid noble residence set in the heart of the Brianza countryside, surrounded by a 18.000 sqm park, is less than an hour from Milan, and a short distance from Como and Lecco. The origins of the Villa are those of an ancient monastery built in the 1500s which is believed to be standing on the red court itself. The passing of the following centuries resulted in substantial modifications to the structure of the building, and in 1927, the architect Alberico Barbiano di Belgiojoso completed the renovation with stylistic interventions that accentuate the late 18th century aspects of the villa. The Villa is full of period finishes, like the stucco decorated ceilings, the venetian marble and ancient durmast oak floorings. On the ground floor the wide reception rooms facing the park are furnished with valuable antique furniture that give this location a unique atmosphere. The upper floor consists of the same features as the lower floor: the spacious gallery provides access to the bedrooms overlooking the park, the red court and the pool. The Villa can host up to 39 guests in the 19 bedrooms and is provided by central heating, which allows it to be used during the winter period. Manuela Martinelli is a wedding planner, that also organizes private and corporate events. "I am curious, creative, determined and organized, but I never forget to smile. For me the perfect moment is the result of this things. All events are journeys, there is a path and I accompany couples, parents, companies in the creation of a special day that will occupy a place of honor in the album of their memories. To make an occasion, a wedding, a birthday, a corporate event really special is fundamental to curate every detail and every element. Because the sum of the individual parts makes the difference. For me every event is a different project, that I have to customize listening to people's needs, requests, desires and dreams constantly".